Takai Tyler has demonstrated a strong commitment to youth leadership development over the course of her career. She holds a bachelor’s Degree from Macalester College in St. Paul, Minnesota; where she majored in Sociology and Child Psychology, and a Masters in Social Work from San Francisco State University. In 2017, she completed the Leadership that Works/Coaching for Transformation certification program and is a Certified Professional Coach. 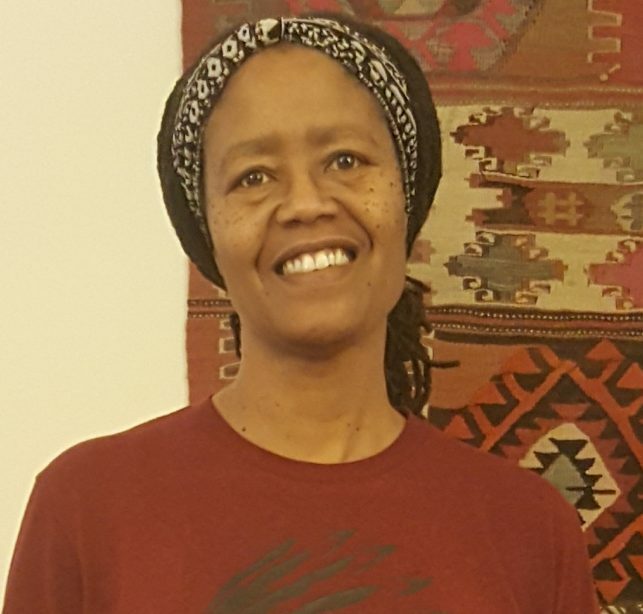 Takai dedicated over 25 years of her life to working with children and families in the Bayview Hunters Point community of San Francisco. During her time working in Bayview Hunters Point, she created a holistic youth program for “high-risk” African American girls that framed urban agriculture as a foundation for promoting leadership development and community service. Takai later joined the agency executive team and served for 14 years as the Co-Executive Director of the Hunters Point Family agency. During her time working at Hunters Point Family agency, Takai served on numerous boards focused on addressing gender-specific violence prevention, childhood PTSD and models for incorporating a trauma-informed lens for service delivery. She was a member of the Community Advisory Council for the Center for Youth Wellness, the African-American Health Alliance and the Community Response Network. Takai is passionate about working with youth and families especially in the areas of empowerment through an equity lens. She is a board member for Design School X (DSX) a non-profit dedicated to designing liberatory education models for public schools. As an Adoptive mother, she holds a special commitment to supporting families created through adoption. She currently serves on the Advisory Council for the Adoptive Parents of Color Collaborative at PACT Adoption agency; co-founded and facilitates a monthly Adoptive parent support group and provides coaching consultation to pre-adoptive parents. Takai has a mindfulness practice that includes yoga and meditation. She also enjoys spending time with her son and partner exploring California through camping and hiking. The family loves gardening, cooking together and experiencing the rich diversity of their hometown, Oakland. Takai and her family are also actively involved at the Eastbay Center for Spiritual Living.